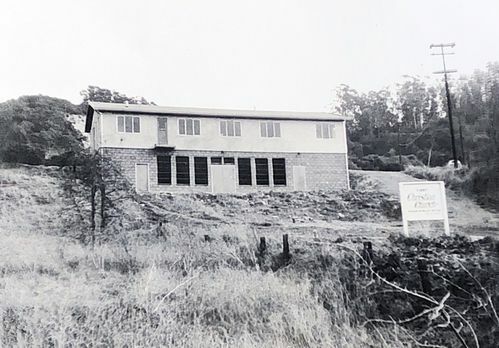 Our church was first established in San Rafael in 1948, as First Christian Church of San Rafael. Our roots were with the Western Unity Movement, led by Alexander Campbell in the 1820s. In those days, no one denomination had enough Christians to plant a church. Campbell encouraged believers to cross denominational boundaries and join together, creating new churches that reflected Christ’s call for love and unity. Over time, we dropped the “First” and became simply Christian Church of San Rafael. In February of 1978, Bill Berry was appointed Senior Pastor and he would lead the church faithfully through the various movements of the 80’s & 90’s. By 2006, it was clear that the climate for the local church in Marin had changed. The county had clearly emerged as a post-modern culture requiring a different ministry strategy. 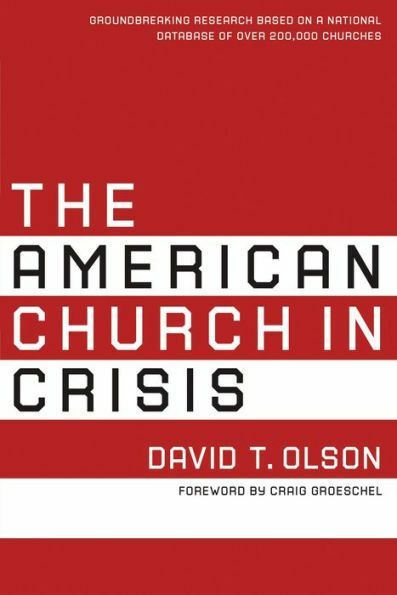 The American Church Research Project contained groundbreaking research on a national database of over 200,000 churches. In it, Marin County was cited as the epicenter of post-church America. Through the leading of the Holy Spirit, it was clear to Pastor Bill that it was time for a change in leadership. As a result, in 2007 a pastoral search team was commissioned. After an exhaustive 12-month search, the team found Pastor Bill’s successor. In February of 2009, exactly 31 years later, Allen Coleman was commissioned as the church's tenth Preaching and Vision Pastor. In an unprecedented move, Pastor Allen agreed that Pastor Bill would remain on pastoral staff to help lead the transition. Shortly thereafter, we re-planted as Anthem Church. 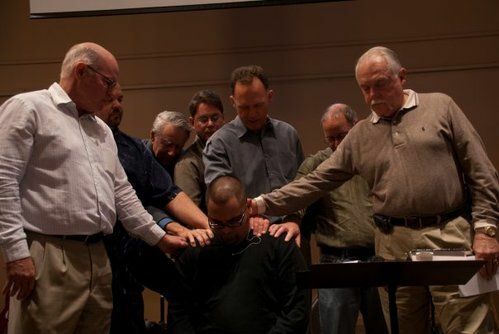 In September of 2013, after nearly five years of transition and 38 years of faithful ministry, Pastor Bill would resign his pastoral office to pursue other ministries. We continue in our early traditions of unity by actively pursuing and developing trans-denominational relationships between Biblically based churches in our county through cooperation, combined events and pastoral and cross-congregational friendships.